Today, I wanted to feature an entire shop, rather than just one crafty tutorial. 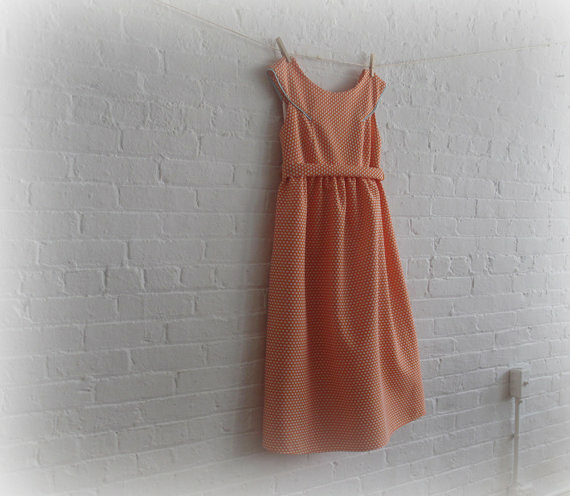 I think I have blogged about 50's style vintage dresses a few times now. So if you are anything like me, then you will LOVE this little Etsy shop I found. All of her dresses are in the same vintage style. She calls them "tea dresses." 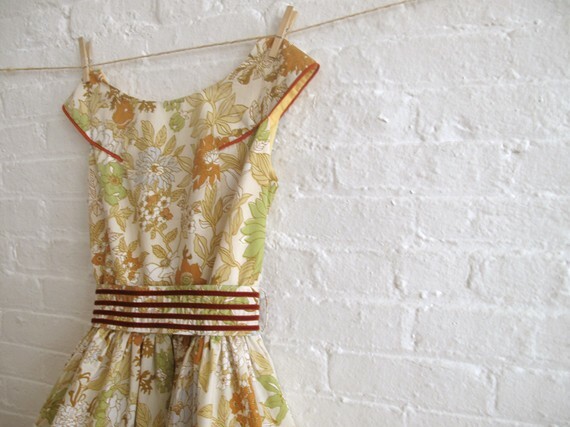 Not only do I love the style and pattern she uses, but the floral fabrics are just gorgeous! 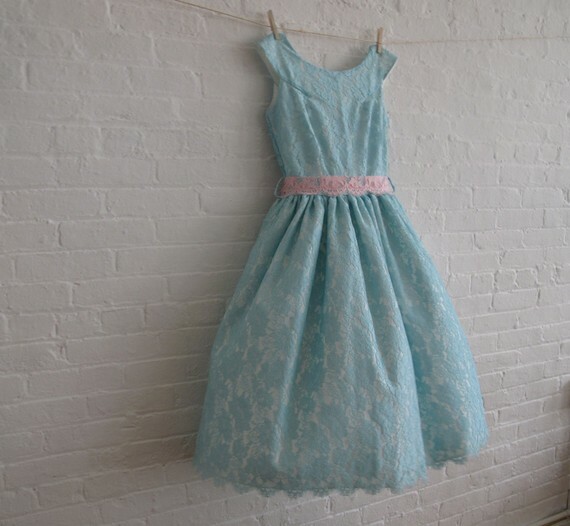 This blue lace dress is definitely my favorite. Simple, elegant, classy...love it. It looks like she does a lot of custom orders for brides and bridesmaids. 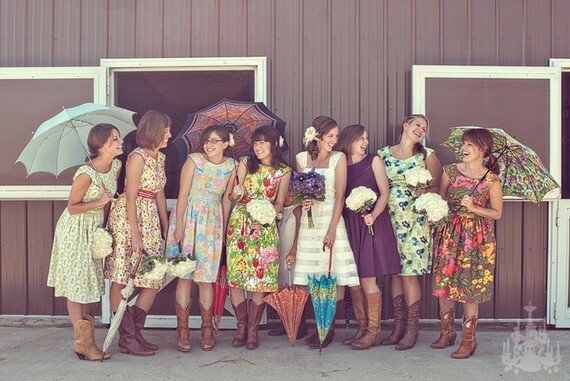 How cute would this be for a fun, casual kind of wedding? I have been aware of this shop for a while now, just staring at the beautiful dresses every once in a while. Maternity style! Alright! Now if only I had some extra cash laying around. I can actually see myself breaking down and buying one of these dresses and trying to hide it from Curtis as long as possible if it weren't for the fact that we just wrote up a new budget. Now I've got money on the mind and am consciously trying to watch my spending. It really is too bad!